Racing your Mustang on the track? Keep your brakes from heating up by adding a to your 2010-2014 S197 Mustang! 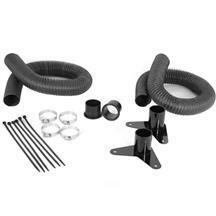 Drastically reduce brake fade and improve the longevity of your braking components with a Mustang Brake Cooling Kit from LatemodelRestoration.com. We offer brake cooling kits from all of the top customer rated brands such as Ford Racing and JLT Performance! 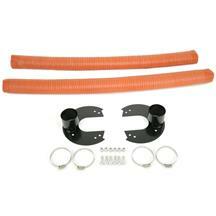 Shop our complete line of S197 Mustang brake cooling kits below. These S197 Mustang brake parts fit 2010, 2011, 2012, 2013, and 2014 Mustangs.